Running a busy Salon, Clinic or Spa is not easy! Together we can help grow your business whilst running it too. 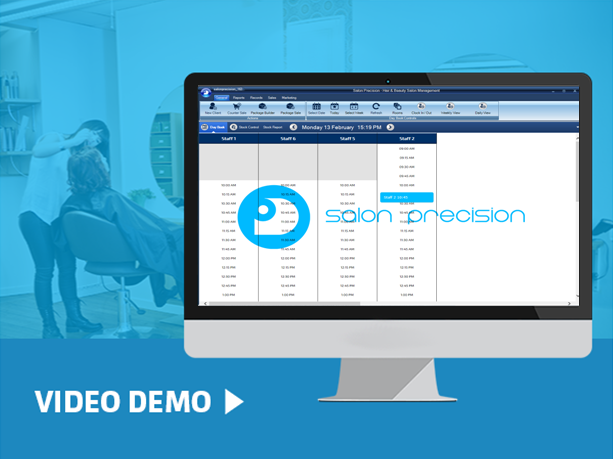 Salon Precision prides its self on keeping its clients happy, we strive to make our salon software as intuitive and productive for your salon as it can be. 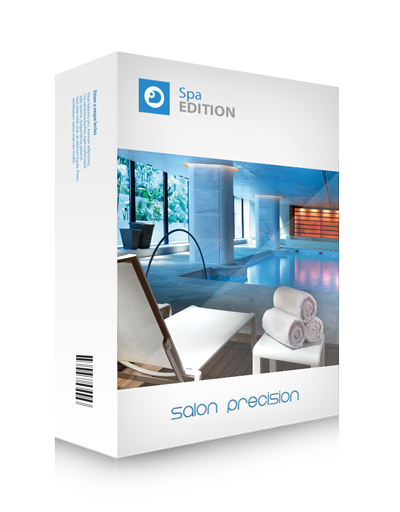 Salon Precision Spa is a complete day Spa software system, designed to help you work smarter and efficiently across every aspect of your business. 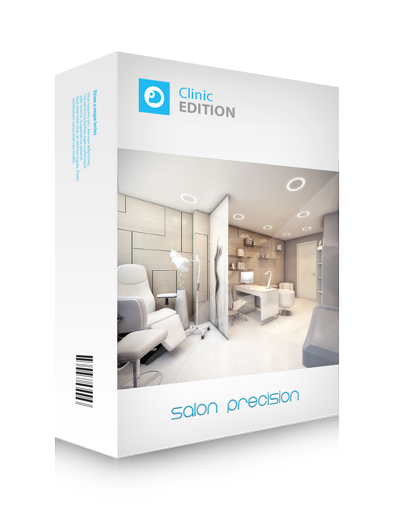 Salon Precision Clinic is a complete software system, designed to help you work smarter and efficiently across every aspect of your business. Take a look at our most up to date packages with pricing based on salon / spa size and operation. 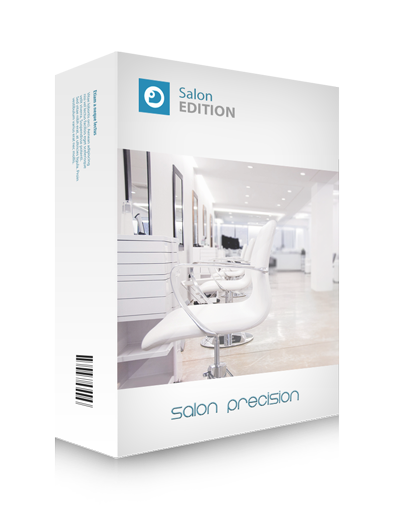 Each package contains a full copy of Salon Precision and all our most recent features to ensure you have everything you need. Still can’t find what you’re looking for? 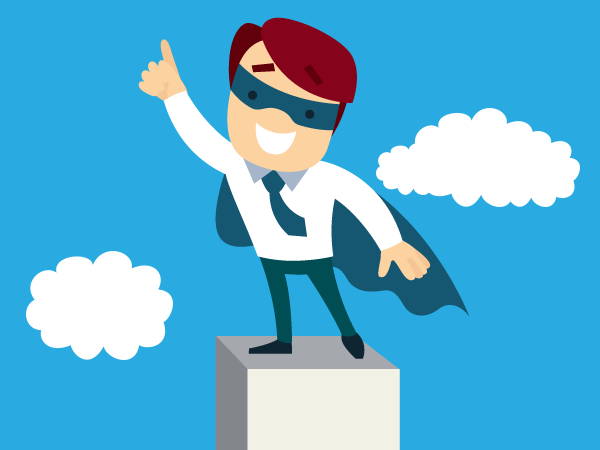 We provide a bespoke approach to our clients and build software around their business and the unique they operate. 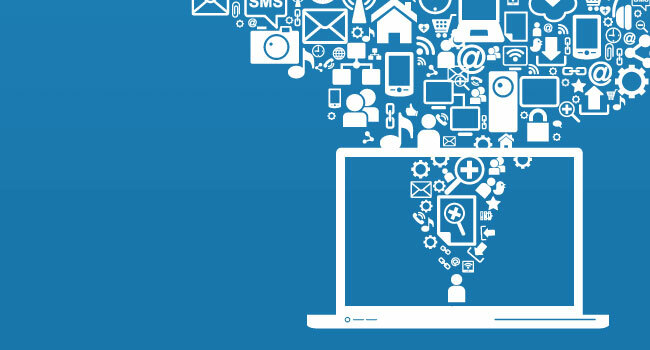 Click here to learn how to get your bespoke software system. We offer a full range of hardware so that you can get everything you need to enhance your salon software experience. 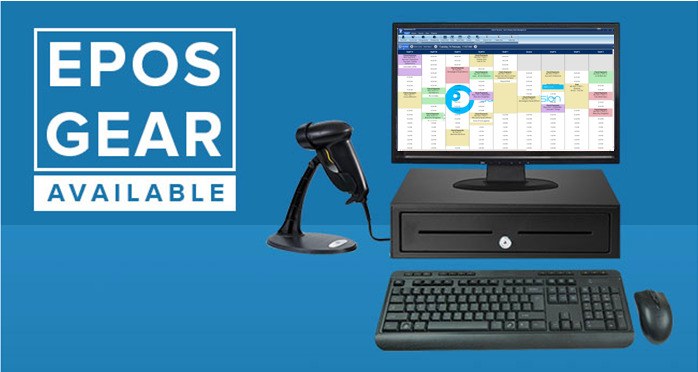 Computers and hardware are fully tested to work with EPOS systems. We hand tailor each PC to optimize your experience. 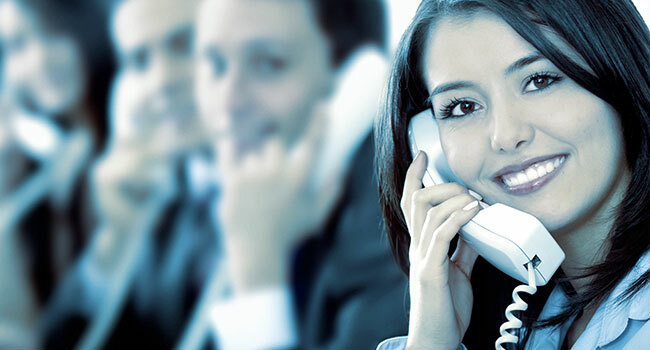 We support our clients 7 days a week all year round by our fully trained experts. 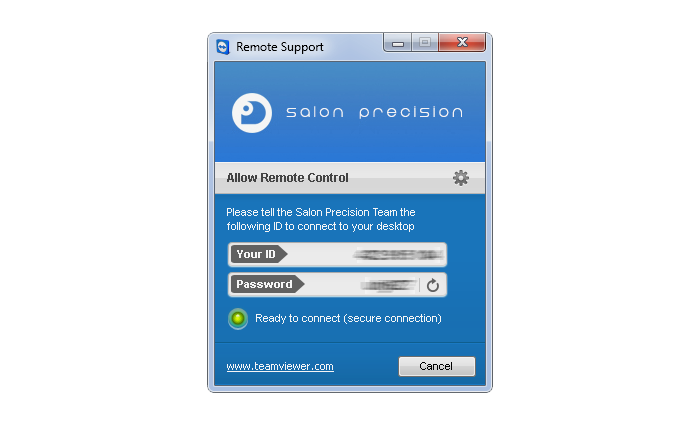 We provide remote and onsite support at your convenience, this includes salon precision software training, troubleshooting and data recovery. 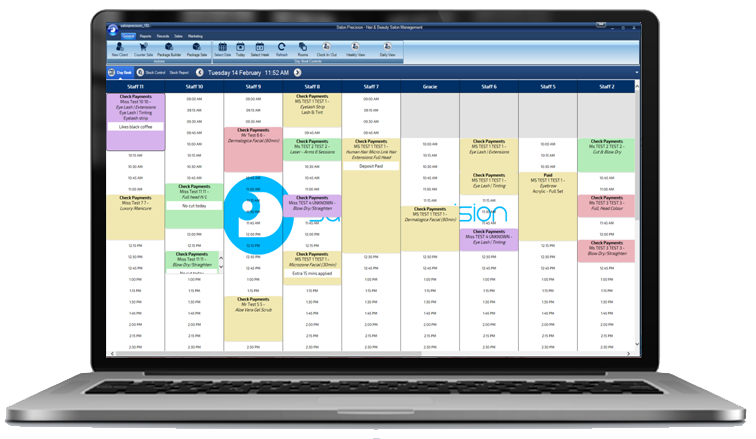 Salon Precision is committed to providing the best service for its customers, helping build software completely tailored to their business. We realise every business is unique and therefore our software should operate around your business. 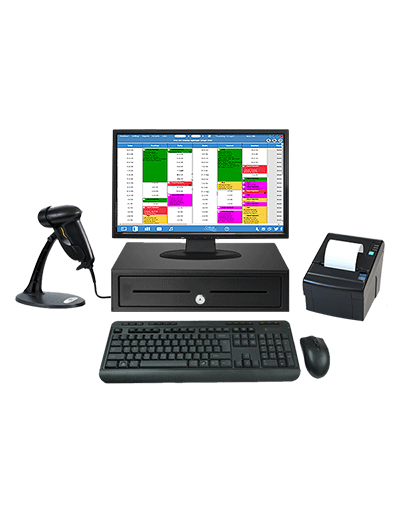 Software tailored to your business! Built for the industry by the industry! We bring a personal and an effective approach to every project we work on, which is why, Salon Precision is incredibly adaptive and a fantastic solution for every hair and beauty business. We have been using this software just over a week and can already see the benefits, Would recommend this to any salon owner. Customer service and after care is excellent! 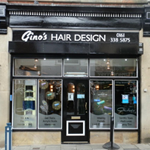 From the get go we were really impressed and reassured by the Precision team and their salon software. 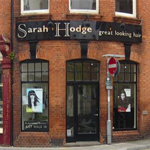 They listened and were responsive to our ideas, providing the solutions and support we needed to easily manage our salon!